According to Wired, who spoke with Motorola directly, the Moto 360 is headed to Moto Maker, allowing for users to customize their very own smartwatch. While the customizations seem to be rather sparse, with Motorola to only offer current options that are already available, the idea of being able to mix and match looks without you having to do any of the work yourself is interesting. At launch, it is stated that Motorola will offer the usual Black, Silver, and Champagne Gold housing options, followed by the same leather bands. 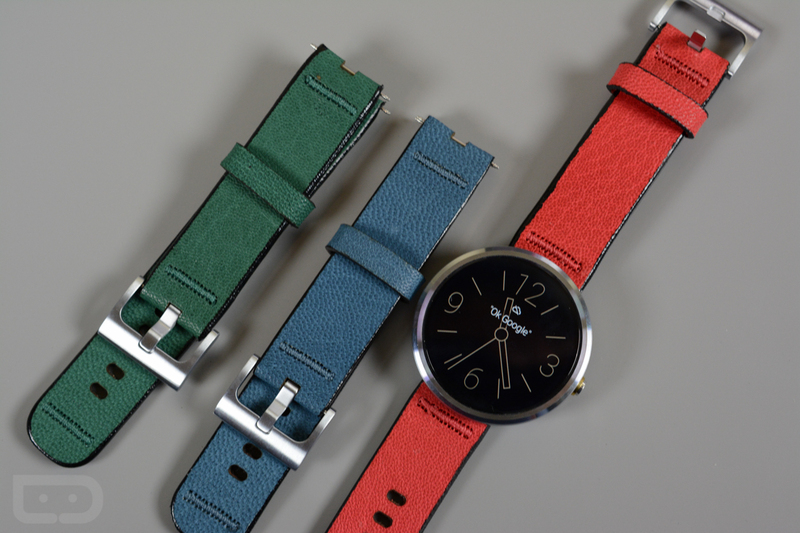 It is not mentioned if Motorola is offering the colored leather bands from DODO as part of the customizations at launch, but we sort of doubt it. Users will also be prompted to select 1 of 11 watch faces that will be first shown at boot up, and Motorola even has a few new ones we have not seen yet. While this move seems rather late, as it probably will not sway many to go with the Moto 360 over other competitors, especially with the Apple Watch incoming, we have a feeling this move is made for Motorola’s future smartwatch endeavors. 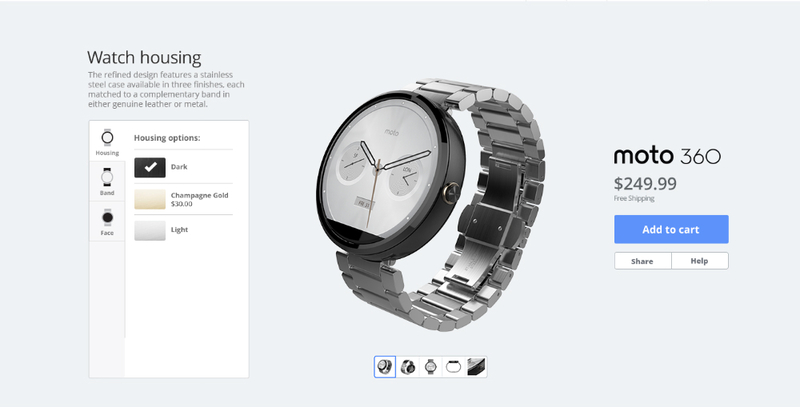 Maybe the Moto 360 2 will feature a lot of customization options, all available through Moto Maker? Guess we will have to wait and find out. This option for Moto 360 buyers will go live in March. Interested?